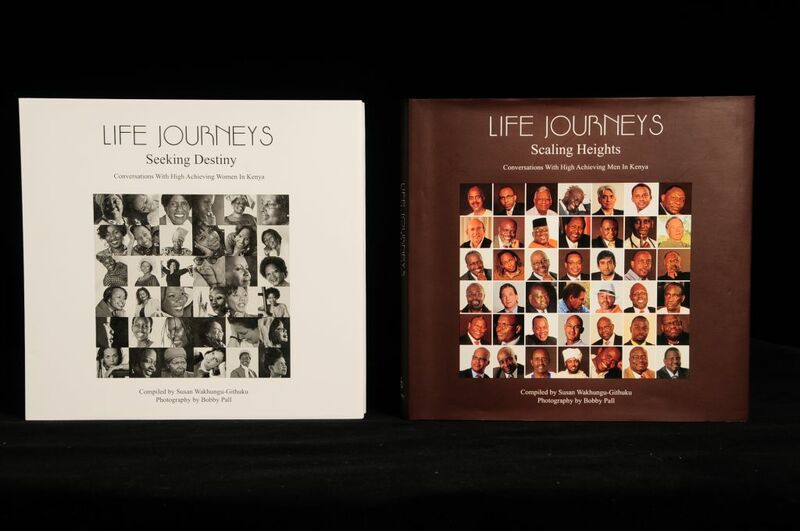 One year, and two publications later - "Life Journeys: Seeking Destiny," Conversations With High Achieving Women in Kenya, and "Life Journeys: Scaling Heights," Conversations With High Achieving Men in Kenya - we have to say that it has been quite an exciting journey. PLEASE NOTE: Our website www.footprintspress.com is NOW LIVE! With your continued support of our publications, we plan to continue the trend of capturing the essence of Kenya. As we close out the year, one question that we would like to ask you is: What do you foresee in Kenya next year? Please leave us a comment with your answer. Also, for that perfect gift this Christmas, buy someone a gift that will last and inspire. 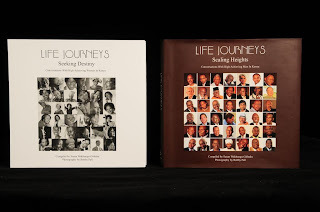 Currently on www.rupu.co.ke, "Life Journeys: Seeking Destiny," is on offer for 59% OFF. So HURRY before they all sell out! Lastly, if you would like to join our "Friends of Footprints Press," which seeks to donate, at the very least, 2 books of each to schools across Kenya, please click on the link to find out more about the initiative, as well as whom to get in-touch with.